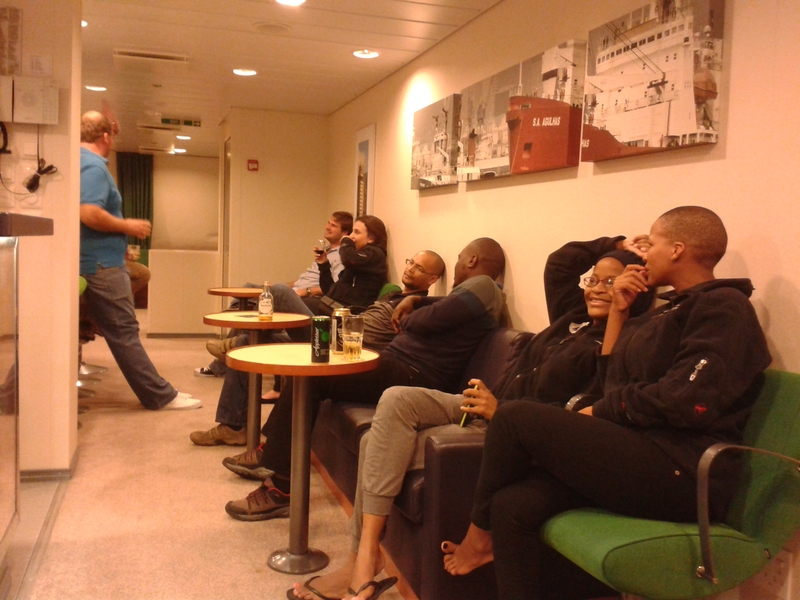 Marion Island 71st Expedition – Hi, Mpho is my name! Annually since 1948 South Africa has been sending teams to Marion Island in the Sub-Antarctic (46″36’S, 37″57’E). Marion Island is arguable South Africa’s remotest outpost; found roughly 2180 km South East of Cape Town and only accessible from the deck of the SA AGULHAS II, South Africa’s Polar Research Vessel via helicopter or with powerboats if the weather does not favour flying. 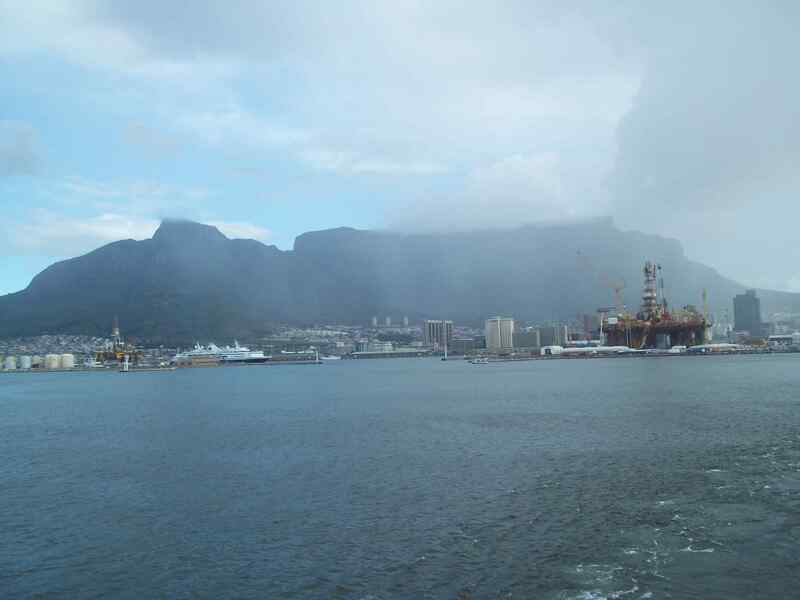 Marion Island has a total surface area of 335km² with its highest peak, Mascarin standing 1230 meters above sea level which on a clear day can be seen from the deck of the SA AGULHAS II as it lies anchored in Transvaal Cove during take over. The plateau is separated from the coastal plains by slopes and several volcanic conical hills towards the interior, with of the coastal plains terminating on 15meter high cliffs dropping into the Southern Ocean below. Found within the “Roaring 40’s” or the 40 degree Latitudes, Marion Island is known for its extreme weather with winds gusting up to and over 100 km/h and temperatures varying from 5 to -15 degrees Celsius in the past. The variations in weather, topography and the islands location result in ever changing climatic conditions leaving Marion Island covered with clouds for most of the year with winds present for up to 100 days of the year and snow periodically covering the mountain slopes, scoria cones and coastal wetlands. This blog over the next few months will hopefully provide you with some insight into the beauty of one of South Africa’s Special Nature Reserves (declared in 1995), RAMSAR Wetland of International Importance (declared in 2007) and to be proclaimed Marine Protected Areas (http://www.unep-wcmc.org/about-protected-areas_163.html ). 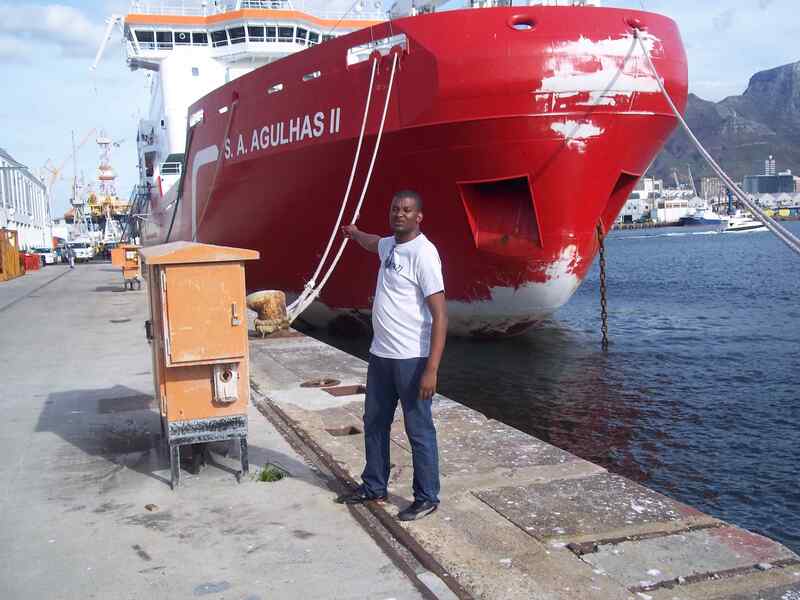 Please note that Mpho Mphego is part of the Marion Island M71 Expedition as part of the official SANAP Team and will be updating this his personal blog when time permits. Located north of South Africa, A small town called Thohoyandou, a place i’ve always called home. It was the saddest weekend ever, filled with emotions and tears after telling my folks that I managed to become one of the elite members of the Marion Island expedition although I had wished for them to accompany me to Cape Town it was just out of my hands. And to my dear son my inspiration my reason to keep on moving forward – leaving with was the hardest part, hardest and most painful thing i’ve ever done and knowing that when he turns 2 and 3 years old I would be physically away from him, was the most difficult decision one can make. Day filled with lots of emotions when I bid farewell to my lovely fiancé as I prepared to board. I departed from OR Tambo Airport later that afternoon to Cape Town, it was a very bumpy flight and as soon as I arrived in Cape Town the weather was not on my side, considering that I am Pretorian were it’s sunny all day, everyday. The end of March found the new team coming together for the first time at the SANAP offices in the V&A Water front in Cape Town South Africa, with great anticipation we all gathered from across the country to continue our team training, my first time to see the team coming together as Marion 71. 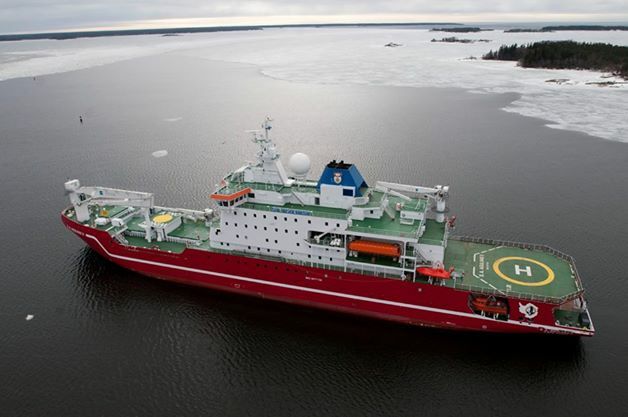 It is truly a strange feeling sitting in a lecture room and looking out the window at the SA AGULHUS 2 knowing that in a few weeks’ time we will be living on board this iconic vessel of South African Exploration of the Southern Oceans. Wide eyed and bewildered not knowing what to expect we were introduced to one another and the SANAP team who would be facilitating our team training before our departure and the expedition logistics. The weeks on training seemed to drag on forever but with us doing last minute shopping and the team training covering a wide range of topics relating to first aid, policy, structural fire fighting, cooking and our physiological well-being both for the departure and return to South Africa we were kept really busy. Looking back the time actually flew with some lessons learned more valuable to some than others but at the end of it all we had grown together as team M71 got to know one another and are all looking forward to the great unknown ahead of us. “Time to say Good Bye….” was what most of the tourist in the V&A Waterfront heard softly floating across the gentile afternoon breeze as the SA AGULHAS 2 left it quay at the Cape Town docks late afternoon on the 2nd of April 2014 on a 5 days voyage. 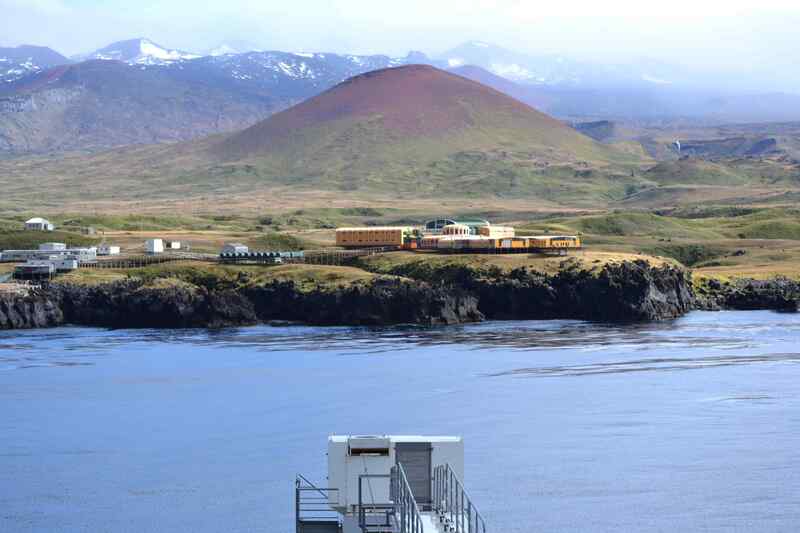 After all M71 members boarded the magnificent vessel on its second official voyage to Marion Island. So with tears rolling for the friends and family members left behind on the docks and the friends and family members on board the vessel the SA AGULHUS 2 greeted Cape Town and the tug boats turned away from us as we set off towards the south-east. As the SA AGULHUS 2 leaves I cannot help but notice Table Mountain in all her splendor on an open day without a few clouds Marion Island June 2014 Newsletterin sight. The land mass we know as home which I love and have enjoying exploring grows smaller and smaller and the sky grows darker the divide between the sea and the sky soon fall away and all that is left before us is a magical darkness as the starlight reflects on the ocean below, the only visible divide can be seen as lighthouses shine their lights standing like sentinels along our coastline warning others of the dangers ahead. I cannot help but smile thinking Africa was once thought of as the “Dark Continent” and here I am, A young Venda man, sitting on our Polar Research Vessel looking out over the Dark Seas. The tossing and turning has taken some getting used to,as the hatches are closed and the waves break against the hull of the ship. 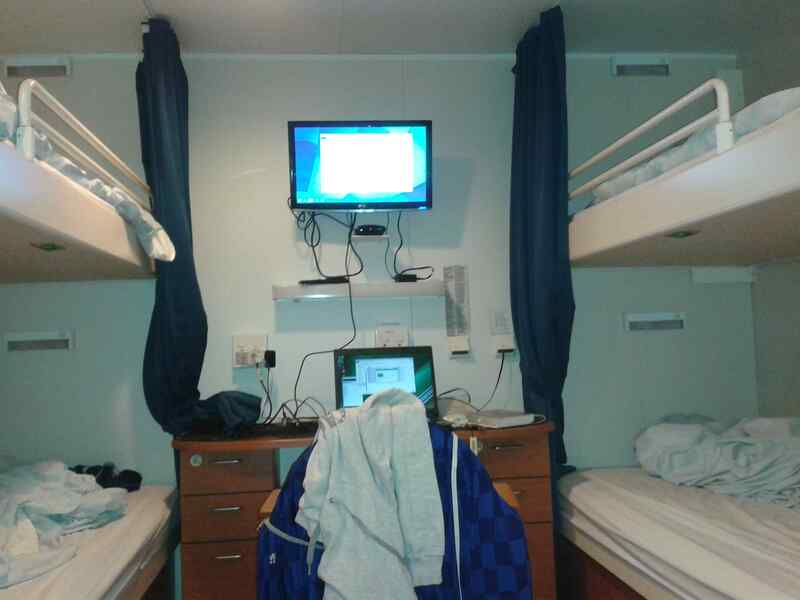 We sit in the coridor as we try connect with our loved one’s that we left in the mother land, the internet cafe as I called it. 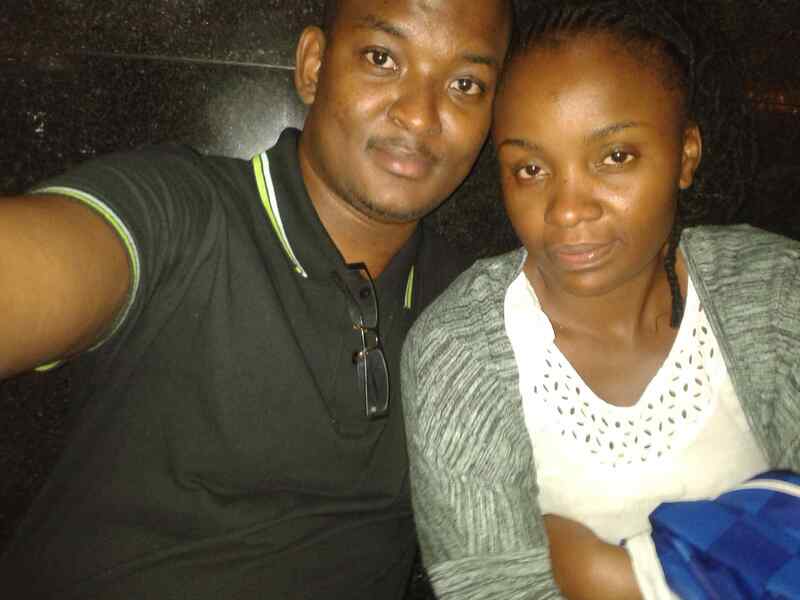 As I sit there on the floor with colleages and fellow team members I think to myself when did we get here, When did we get to the point were we have been enslaved by technology and then I recalled a quote I once read, “I fear the day when technology overlaps our humanity. It will be then that the world will have permanent ensuing generations of idiots.” – Albert Einstein. And I think to myself The Technological Singularity is apon us, We have been enslaved to our own technological devices. 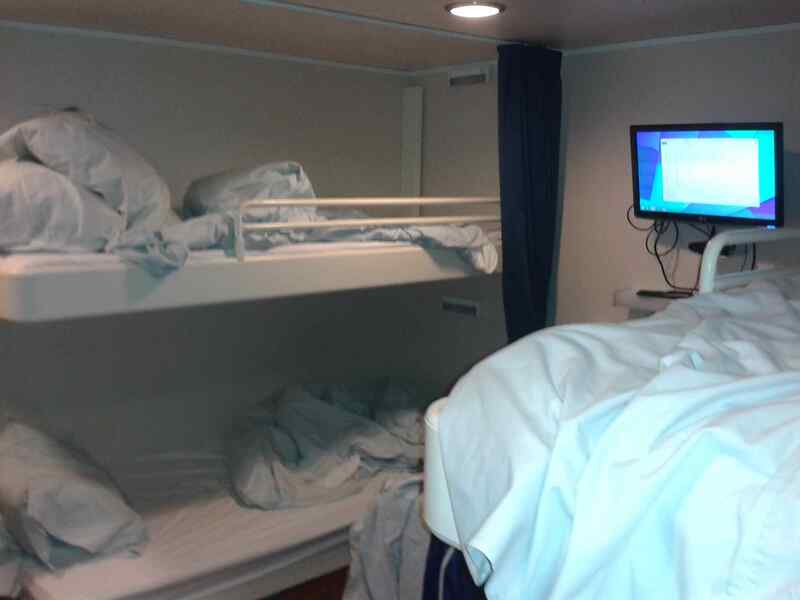 As it gets dark ,The captains sounds the call to supper and we all migrate to the dining hall, such beautiful and excited faces as the ship mates brings food and serving us like we are in a 5 star hotel. We move to the bar and my mind moves to the paintings on the walls of old wooden ships hanging on the walls. Ships like those which took Explorers on their journey to the South Pole. Braving these waters in wooden ships, sleeping in hammocks and navigating by starlight that must have been something to experience. Sitting listening to the waves pounding on the hull I wonder what it must have sounded like with no diesel engines humming in the back ground, just the sound of the sea battering the wooden beams between you and the Southern Ocean outside the ship. I wonder if one would touch the wooden walls if you could feel the force of the water on the outside of the ship. I wonder what fear a starless night or an overcast night would put in the crews hearts, though tonight the stars have come to shine in all their splendor and the milky way lies across the sky. I think the night sky will forever captivate the imagination of mankind. On arriving on the morning of the 6th April 2014 we had reached our rather cloud covered and misty destination of Marion Island. As the SA AGULHUS 2 moved along the coastline we were treated to the beautiful glimpse of cascading waterfalls, Albatross gliding through the sky with their magnificent 3 meter wingspans and penguins and seals swimming alongside the ship. As tradition and a conservation necessity all land going parties had to partake in the “Boot Scrub / Washing” ceremony which is essentially a cleaning of all used items such as boots and walking sticks so as to ensure that no “Alien” contaminants can be introduced to Marion Island, in the form of insects, seeds, grasses, soils or other parasites. As we took off on our short flight from the deck of the SA AGULHUS 2 anchored in Transvaal Cove to the Heli-Pad on the Research Base. The size of the base and the vastness of the island dawned on us. M71 will only be spending the full duration of the expedition in the Base, A work of art as the old team calls it Butternut Hotel. The takeover period is hectic with all the various scientific projects teaching the new field assistants what needs to happen in the field, though it is not only the scientific staff that need to be orientated. The Meteorologists from the South African Weather Services , the SANSA (South African National Space Agency) Engineer and the Support/ Logistical Staff which will keep the Research Base functioning on Marion Island are shown their way around as well, excitements filled the Research Base up to its brim. Restocking the base for our team with 14 months of supplies in just 3 weeks. This might seem like a long time but you need to consider that field huts also need to be restocked and all of this happens with helicopters and when the weather/wind does not permit flights all logistical activities are placed on hold of which it’s windy 90% of the time in Marion Island with maximum windspeeds gushing over 100km/h. So as far as the description of the island goes, I would have to use the old cliché of a photo cannot do justice to this beautiful place. The feeling one gets on arrival could compare to a movie scene which has stuck with me since a little boy. In the first Jurassic Park movie when they first flew onto the island and they saw the breaking coast line leading onto the grass plains and flowing into the rolling hills. I cannot help to wonder at the varying terrain as it reminds me of the 2001 fantasy epic film Lord of the Rings: The Fellowship of the Ring. As I look up the mountains all that is going through my mind was Boromir memorable quote, “One Does Not Simply Walk into Mordor”. Despite the injustice given to the beauty of the island when trying to capture it through a lens, one must stop sometimes to take photographs, so as not to become oblivious to the beauty around you as it is easily missed when you are tired, out of breath or concentrating on other more important tasks. On the morning of 15 April, the base woke up to a white island and while some could indulge in snow-fights, others were scheduled to do the first round island and No we do not have quad bikes or cars here, In order to get by one has to walk. I recall watching Christmas movies as a young boy and observing with great joy how those glass orbs were shaken and snow started to fall all around the home in the centre of the orb. With this in mind I could not help but smile as the snow came falling down all around me and I fell into knee deep snow. Depending on where we were walking and the climatic conditions the snow/ice fall would vary between “ice pellets” moving along with heavy winds almost cutting into you as you seek shelter to protect yourself from the passing sprawl or in the form of soft fluffy snowflakes. Keep up-to date with what is going on in Marion Island. Watch Marion Island 71st team expedition movie. Hi Mpho, i like your journal keep it up it is memories that all people can’t relate to unless you were there. Look nice after the base, a lot of love, sweat, coldness and tears went into the base.